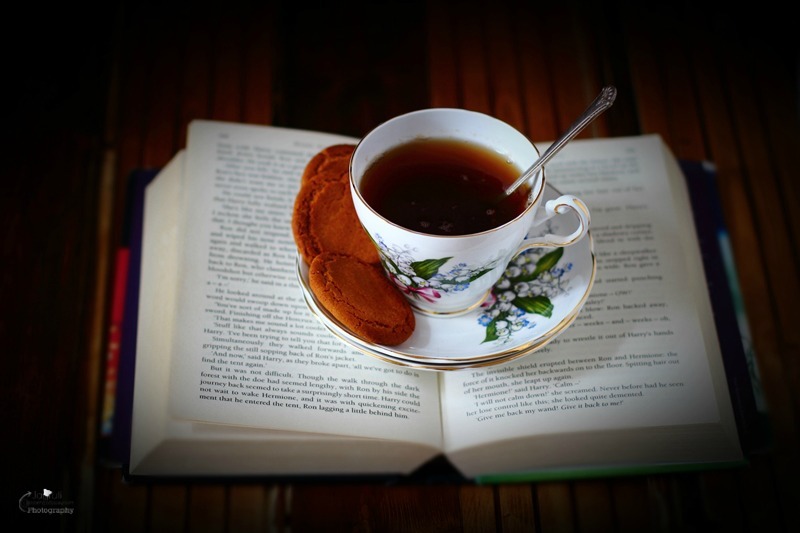 "Life is like a cup of tea, it's all in how you make it"
There is a saying in Gujarati ' Jeni cha Bagdi, Teni Savar Bagdi' which means whoever's morning tea gets ruined, their morning also gets ruined. I don't know for how many people this is actually true but I do know that I need my tea perfect every morning, strong and spiced, which is why I get my husband to make it !!! I didn't understand the fuss about tea when I was younger. Even my mum was very particular about the way I made tea for her. Masala Chai, obviously !!. 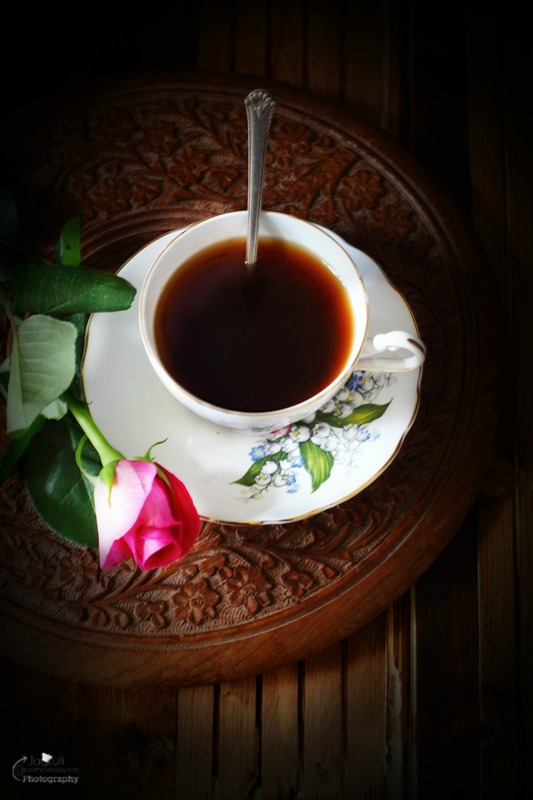 Only once I grew older I realised that you need a good cup of tea to have a good day! Cricket is England's national game, they took it to India and India made it theirs. 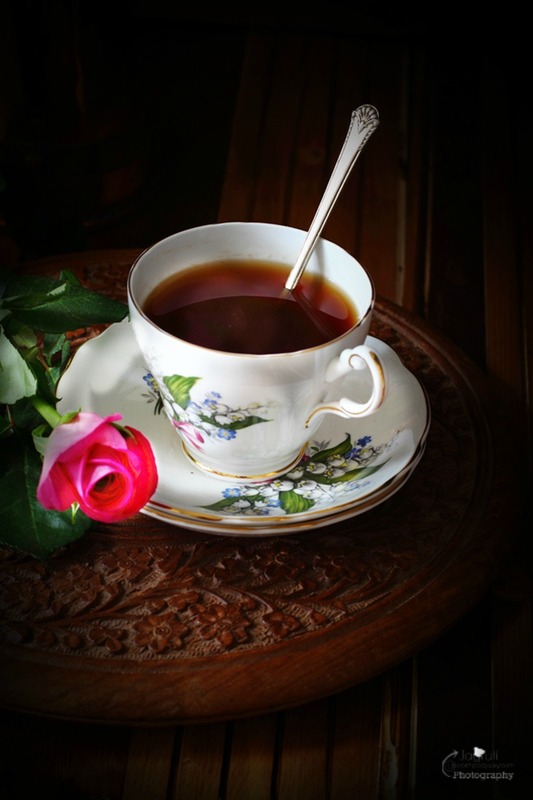 Similarly tea is quintessentially British but now when we think of Tea, we think of India, and Indians are enjoying their great affair with tea and fondness of their cup of 'Garam Masala Chai' which I can't live without! 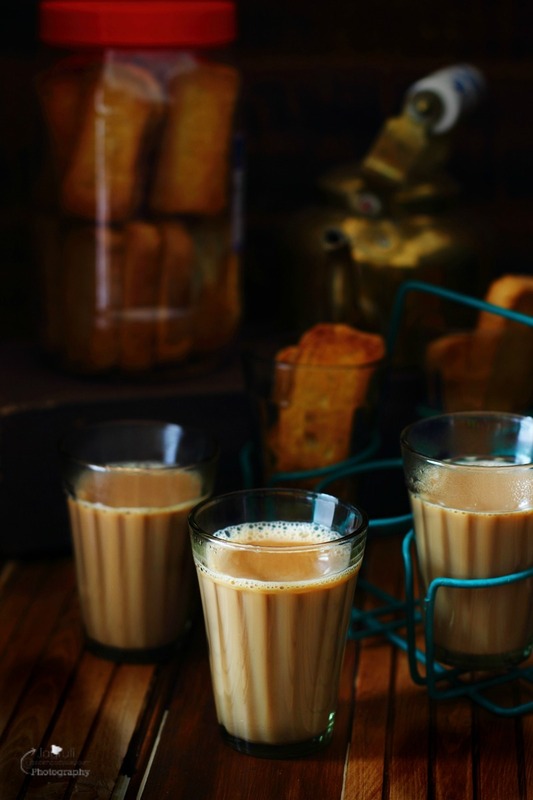 Masala Chai, everyday it is enjoyed by millions and made in a particular way. A blend of aromatic spices, good quality tea, milk and sugar brewed in a saucepan for sometime on the stove, and savoured pleasurably. In India it's always Tea Time, no matter what time you make it, method will be the same. 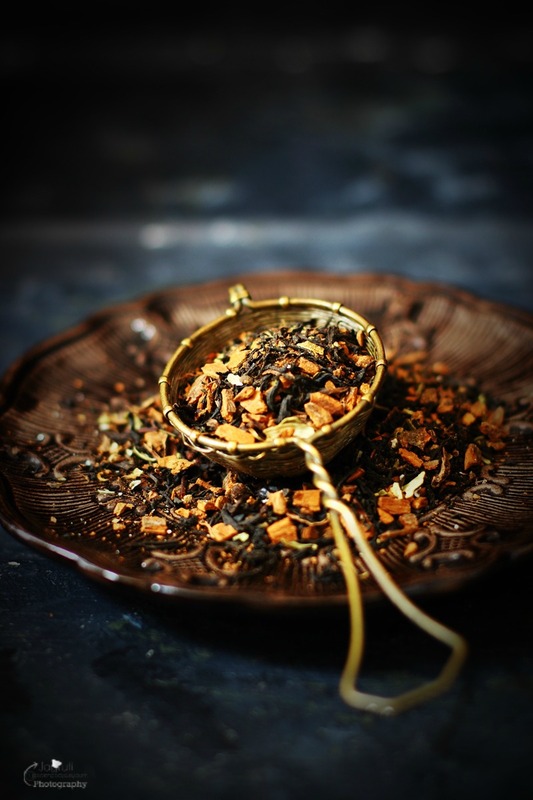 Obviously to make good tea you need to have good tea making skill, but good quality ingredients are equally if not more important and I never compromise on using quality ingredients, and that is why I always use supreme quality tea and spices. While I am talking about quality ingredients, I recently came to know about ICHAI Tea. Founder of ICHAI Tea, Helen asked me to try out their new premium range of Teas and I was happy to oblige. I received an incredibly generous package of Spicy Chai caddie, some tester pouches and a tea infuser. 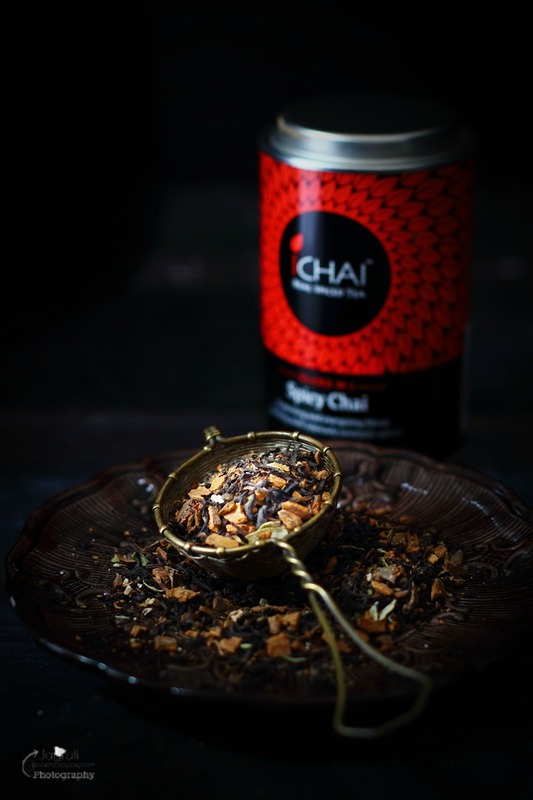 ICHAI Tea has an amazing story about how Helen, after her travels in India, created her own line of chai teas that retained their nutritional benefit, were non-GM and also tasted great. 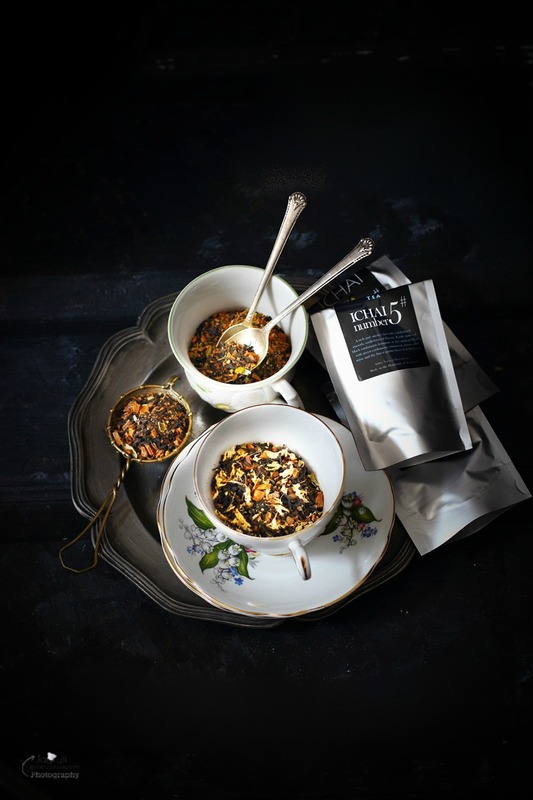 She now has a line of eight varieties of tea that just make you drool, all made in the UK. We enjoyed the Spicy Chai, Ginger Chai, Green Cardamom Chai and Black cardamom Chai. They all were fantastic and pleasing to all senses. The warmth of aromatic spices, aroma and intense flavours were a nice experience as well as the feel of the true premium quality ingredients. It refreshes the spirit too. 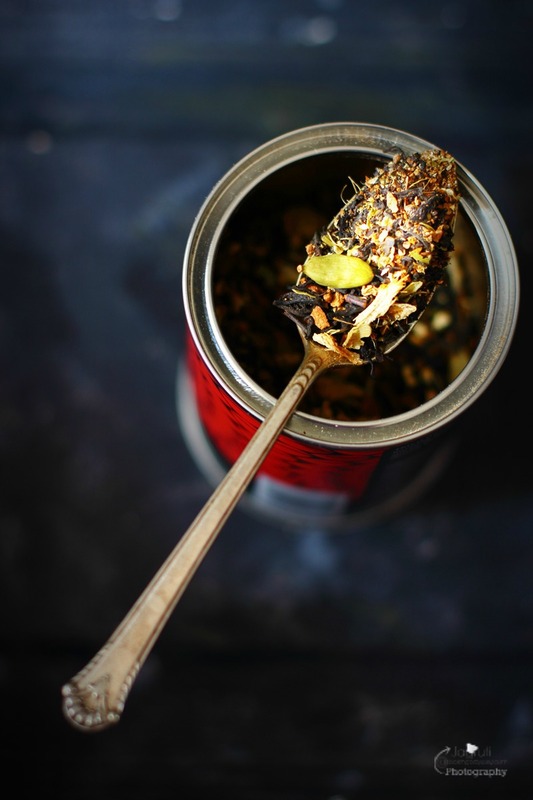 Spicy Tea and Black Cardamom Tea blew us away. It was very strong, heady with warming kick of spices like cinnamon, ginger, black pepper, definitely a soul soother. A wonderful way to start your day with these two flavours, and for an afternoon tea, the winner is the gorgeous and delightful Green Cardamom Tea, with mild sweeter taste, it's refreshes you and soothes you. I love how spices are added carefully to get nice kick and warmth and all the ingredients are allowed to shine. 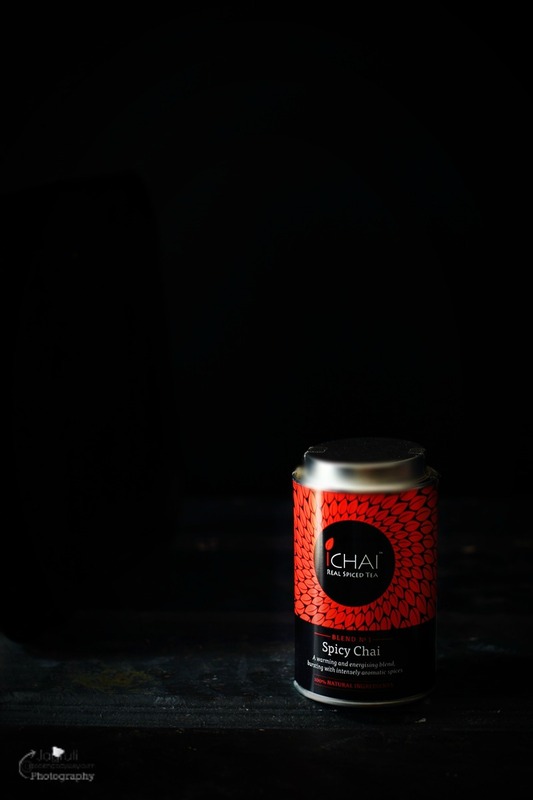 This Spicy Tea has been one that I instantly grabbed out of the box and have been drinking ever since and just about to finish up my a delicious flavoured Spicy Chai from ICHAI Tea and wanting another one. 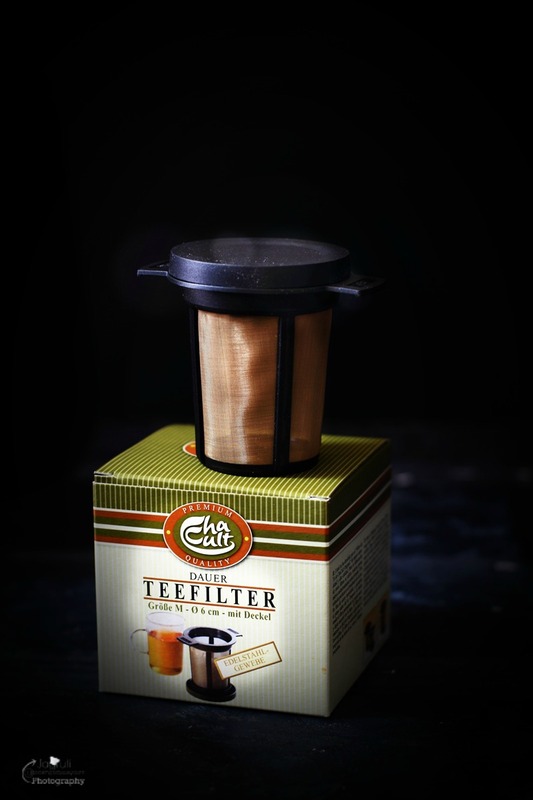 So from now I won't be missing my spicy masala chai on holiday, as ICHAI Tea has a solution, just grab small pouches or tea caddies, and a tea infuser. Voila !!! Thank you ICHAI Tea for sending me these gorgeous. high quality teas. I was not paid or told to post a positive review, all the opinions are my own. I love drinking spiced tea, it's just so comforting. 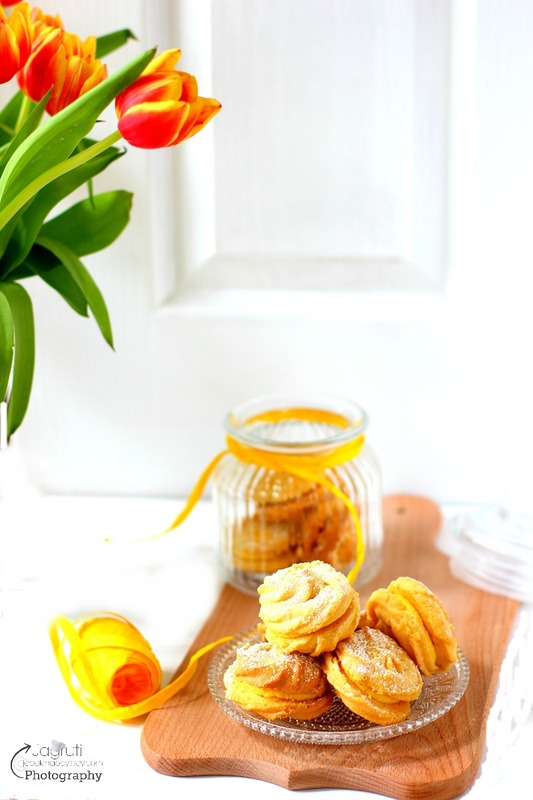 They do sound delicious and I love your stunning photography. What a beautiful saying ! You are so right :) this particular cup or tea looks like it was made for me :) delicious! Gosh this looks so beautiful! 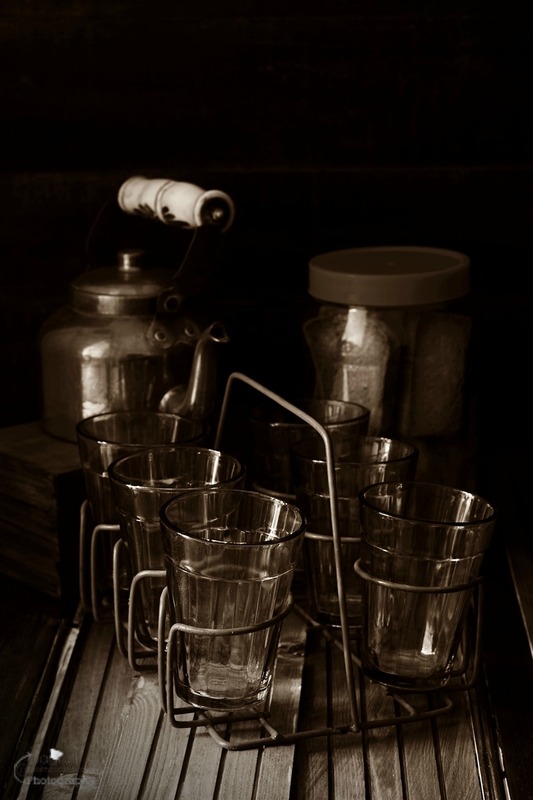 I love your dark, moody photography - it makes the tea just... wow!